Men ride... lots of men ride. 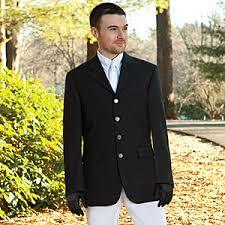 But more women ride so sometimes it is hard to find really great stuff for men. We see men who event, do dressage, hunters, jumpers and lots of endurance and trail riding so we try to make a special effort to have great stuff for guys... as well as for the gals:-)! This is where you'll find it... our Men's Marketplace. A packable duster style raincoat in unisex sizes and GREAT colors. 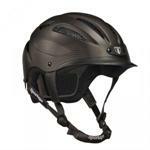 Great fit and great safety in a comfortable helmet. Our most popular! 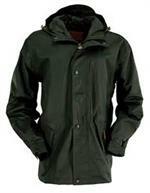 A packable parka style raincoat in unisex sizes and GREAT colors. 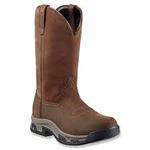 A waterproof all-around western work boot. 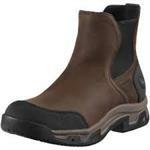 A great waterproof riding and everyday boot. 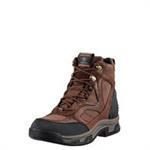 Available for Men or women.